Creative Mondays: This Weeks Features Are Back..
Hello and Happy Monday! Hope you have had a fun filled weekend? 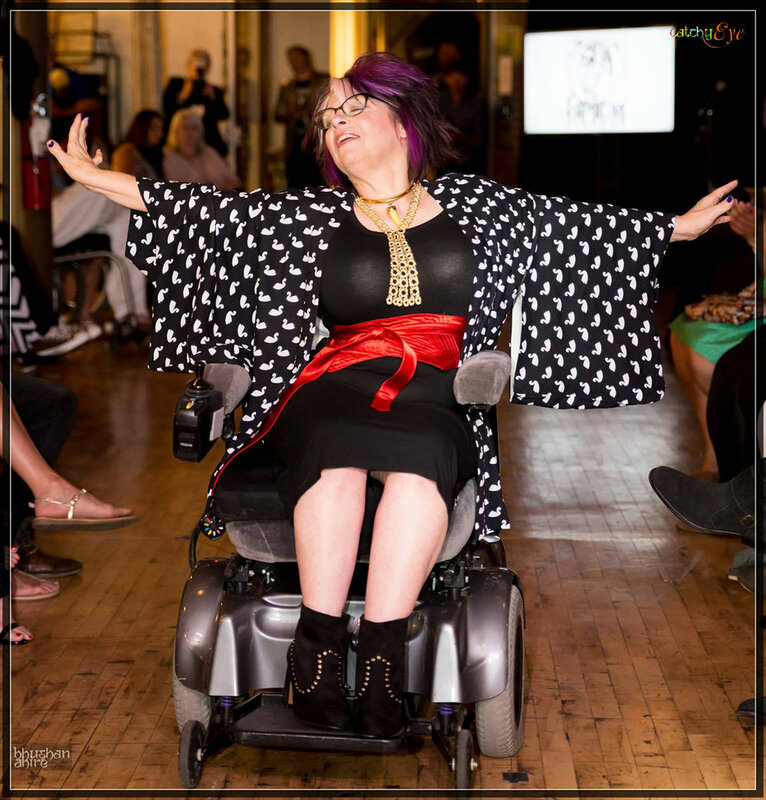 First up we have the lovely Alicia who did and amazing Fashion Is For Every Body fashion show. It looked amazing. I would have love to have been here. A must read!! 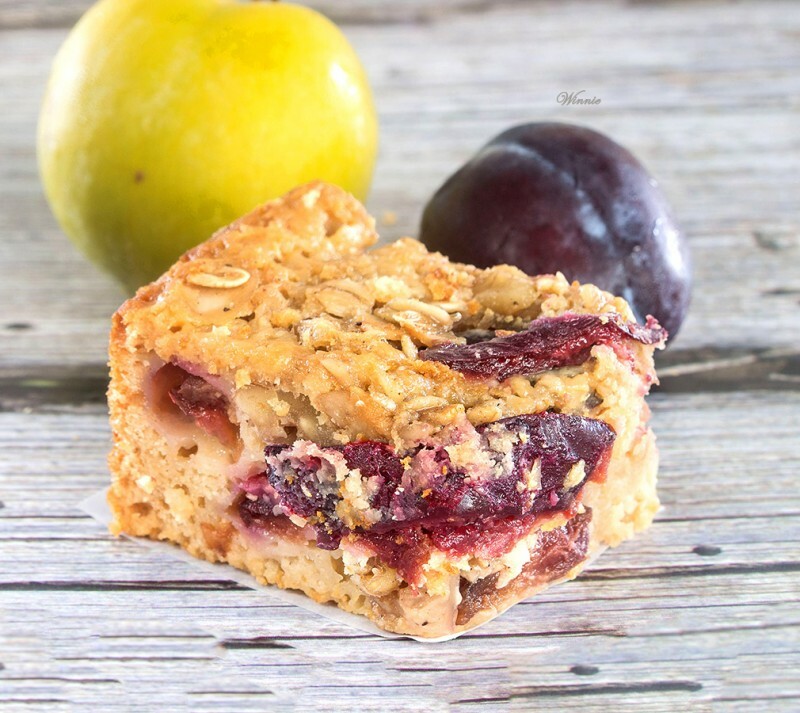 Winnie’s Plum Pasty With Honey And Oats look delicious. I could just sit and eat a few of these right now! 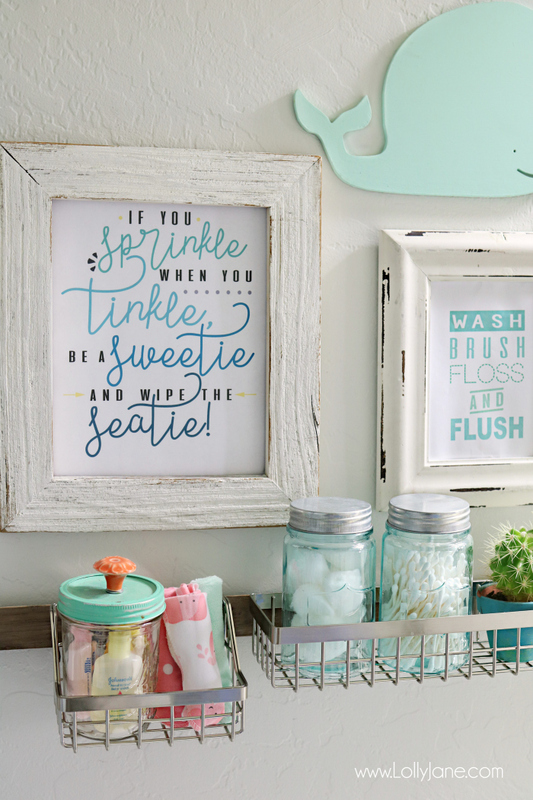 Over at Lolly Jane’s blog twin sisters Kelli and Kristi, share An Easy Kids Bathroom Refresh. 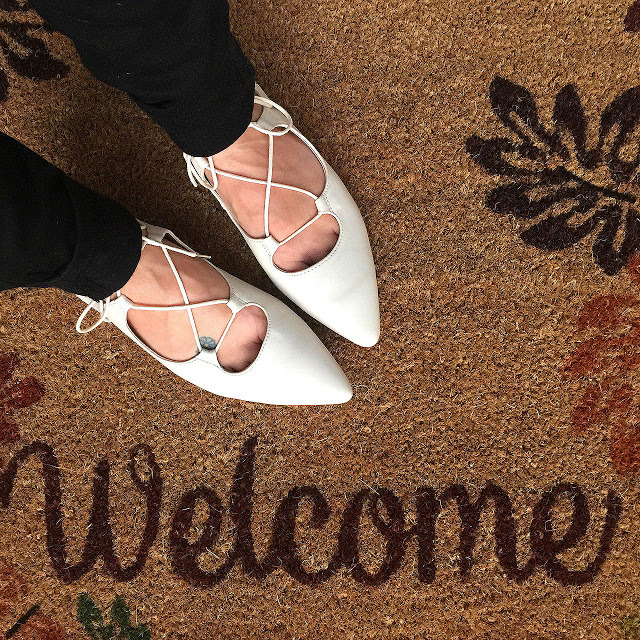 Erica over at Erica Valentin has a great Lace Up Flats For Any Budget fashion post. I really need a pair of these amazing shoes!! Did you see my up-cycle post? 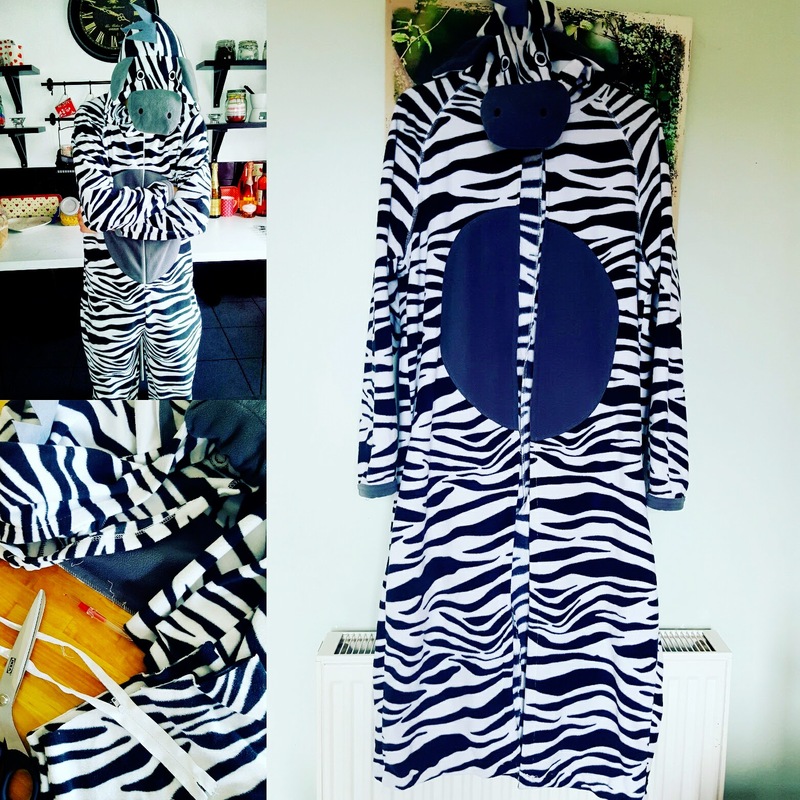 I Turned a Onesie Into A Dressing Gown and I love how it turned out. 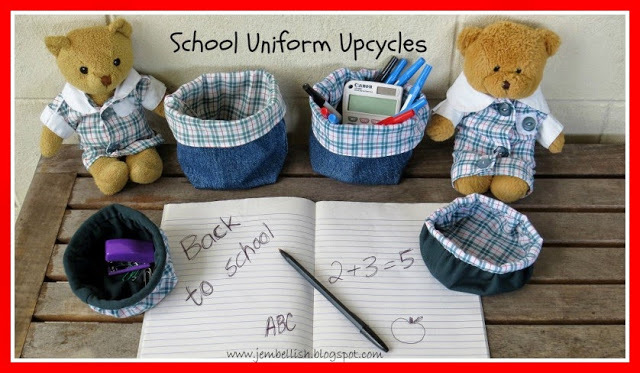 Jill over at Creating My Way To Success has a great tutorial for Up-Cycling Old School Uniforms. Rebecca over at Red Tag Chic is wearing the most beautiful dress Still Summer; it certainly still feels like Summer here too. Debbie from Debbie Dabble Blog is all ready for Halloween with Fall Front Porch And Yard- Makeover. I wish I was as creative as Debbie!! Want to join us and maybe have your posted featured next week. Write a creative, crafty, outfit post and link up with us today! Link up straight to the blog posts you want to share and not your main blog. 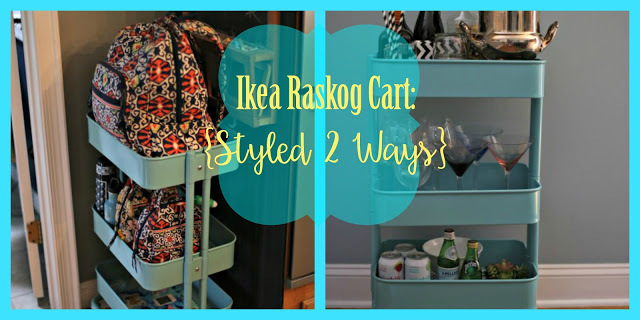 It can be about anything you like: Style post| Food and Recipes | Crafts or Sewing Project | anything creative. Simply add your posts on the linky party list below. Please be kind enough to follow your host. Please follow by Email, Google Friends Connect, Google, Twitter, Pinterest or Instagram. 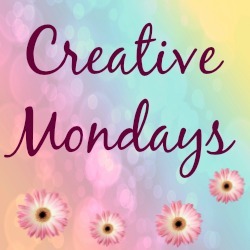 Please link back to this page in your posts if you want to be featured or simply add the Creative Mondays blog hop widget from my side bar and add it anywhere on your blog. Have lots of fun hopping around a few of the blogs that have linked up on the list below. 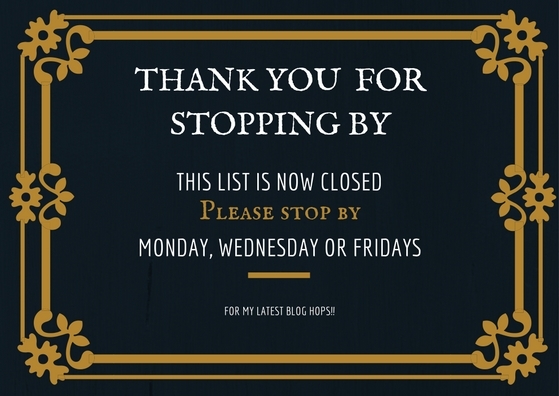 Mention you are stopping by from the Creative Mondays blog hop in your comments. Please leave me a comment in the box below so I can visit your blog and leave you a comment too. Tweet me your links from twitter using the hastag: #CreativeMondays and I will favourite, share and mention your posts. Beetroot, Rocket And Feta Fritters..
"Squash And Black Bean Chilli…"
"Pear And Ginger Trifle: Recipes In Glasses"
Hi Ana,thanks for joining us this week, loving the post you linked up! Great to see this feature back, Claire. Have a great week. Already looking at the patsy recipe! It looks delicious Claire! Have a great week! Hi Annie, love to see you here 🙂 Thanks for linking up ..
Hi Rebecca, thank you. Whoo hopping by now!! Thanks for the party! I had surgery a few weeks ago so haven't been blog hopping too much lately. Hi Donna, sorrt to hear this.. I missed your posts, hope you are recovering well? Thanks for the creative mondays linky party. Such a great list of features to check out! Thanks for the link-up and I hope you have a wonderful week. Hi Journa, you post is great. Love your bathroom makeover! !Thanks for linking up .. Thanks so much for featuring my school uniform upcycles! And of course for hosting once again. Hope you have a fabulous week!